Desire: a love game for couples that lets you dare your partner to earn points. Supports custom dares and lets you accept/reject dares anytime. Truth or Dare: a cool game with 1200+ dares and questions you can try with your partner. It has easy to spicy & dirty dares for couples and friends to try. Kindu: another app that offers couples romantic ideas to keep their relationship rejuvenated. 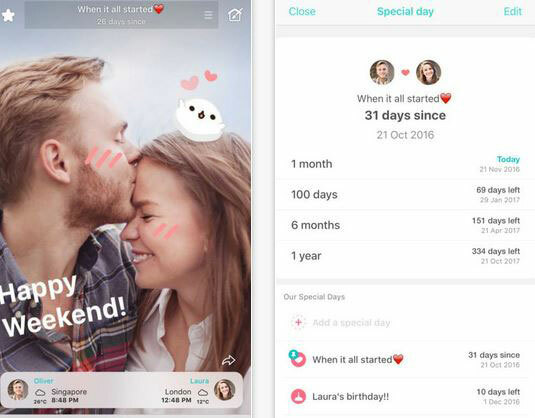 The app has fun things you can do with your partner and has password protection for your privacy. 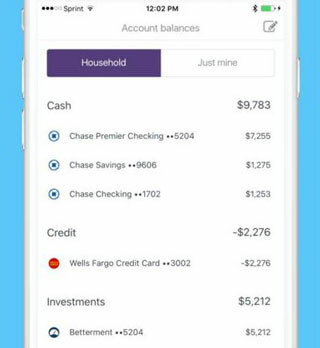 Honeyfi: this app lets you manage your money as a couple. You can sync bank accounts, credit cards, loans, and investments. 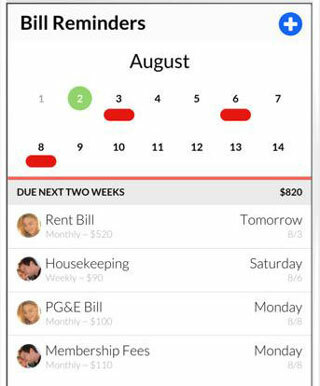 Honeydue: a personal finance app for couples that lets you track their bills and spending. It reminds you to pay your bills in time. It supports over 10k banks. Merge: a shared to-do list app for couples living together. 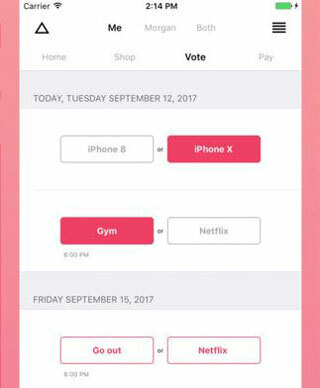 It lets you vote on big decisions and organize your lists. iPassion: an adult game for couples. 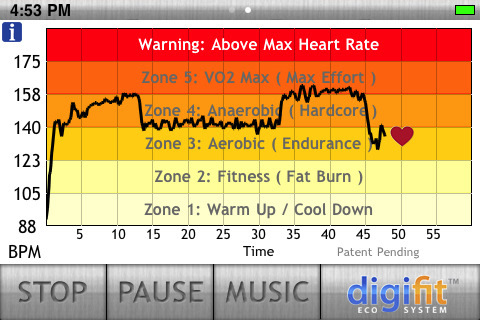 It helps you gain a better understanding for your partner’s likes and dislikes. Between: helps you stay connected with your partner. 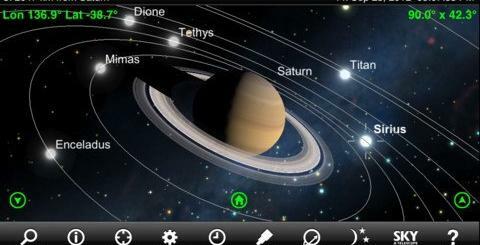 It lets you chat and share photos and notes with your partner. 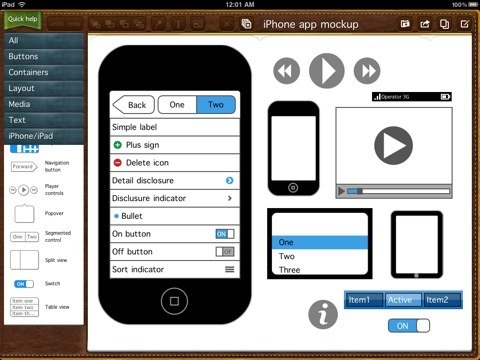 Have you found better iOS apps for couples? Please share them here.